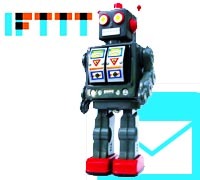 Register yourself at IFTTT and navigate to Browse section. Type “Its going to rain tomorrow, send email” in Search box. Result will list down many prebuild recipes, select one of them. 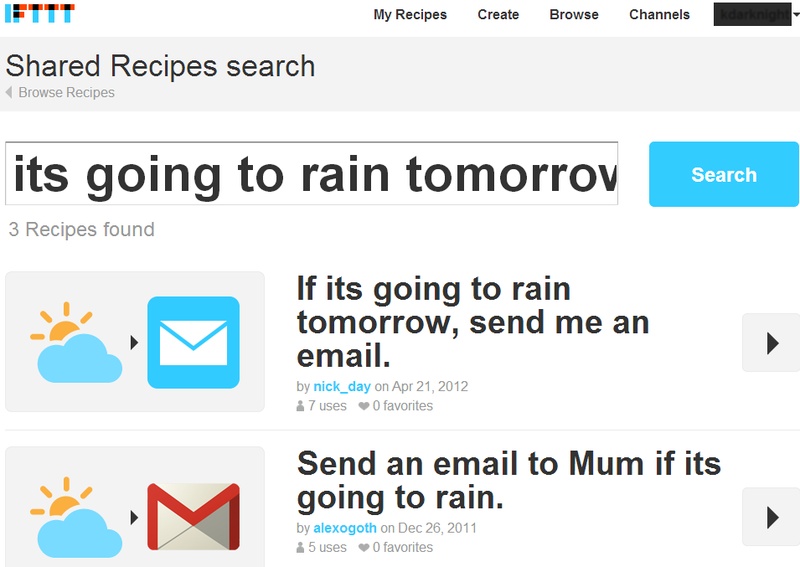 It will ask for your email id and your location, click “Use Recipe”. That’s it! 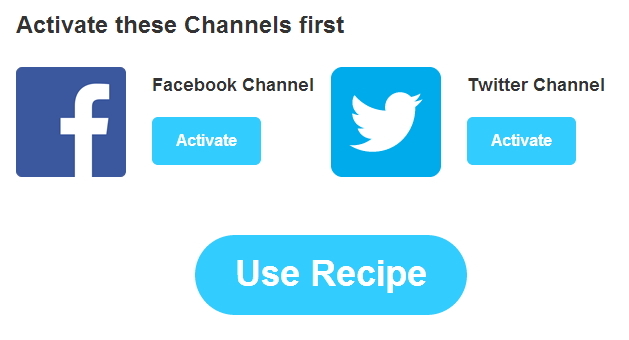 Search for similar recipe, let us do this for you, and you will be prompted to activate channel before you can use it. Click on Activate and enter your credentials, Facebook and Twitter will ask you to authorize this application to access content and profile. Do it. Once you do this for both of them click “Use Recipe”. Isn’t this super easy? Let’s do some more productive task but this time we will create our own Recipe. Yeah, in just 5 minutes we are doing this like a professional. Say you want an email notification every time there is a new post on Softnuke. Click on “Create” in navigation and a page with “ifthisthanthat” will appear. 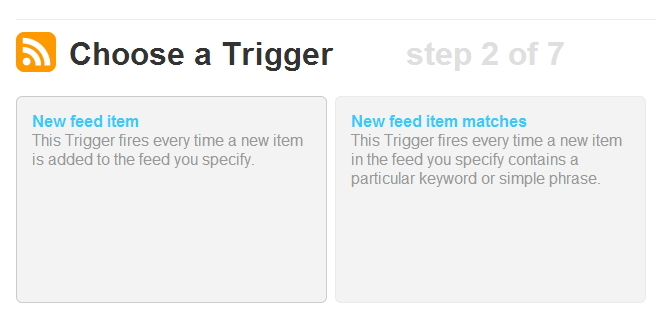 Select “this”, many Trigger channel will list down. Right now we need RSS Feed as a trigger and a Mail Channel to post the update. Choose “Feed” and it will ask for type of event, select “New feed item”. Input RSS Feed Url “//softnuke.com/feed/” without inverted quotes and create trigger. Now it will ask for what to do once the event is occurred, click “that”. Select “Mail” to send mail to your registered email id. 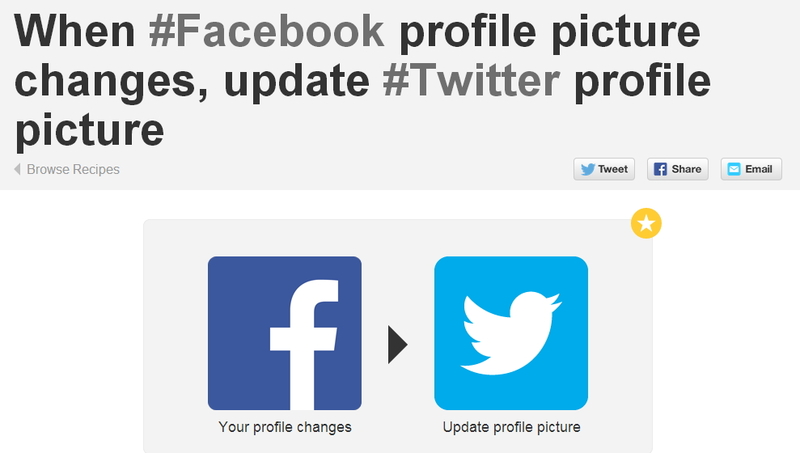 It will ask for further option, modify it if you want and create trigger and then create recipe. Mark Watch Later on YouTube and save it to Pocket! 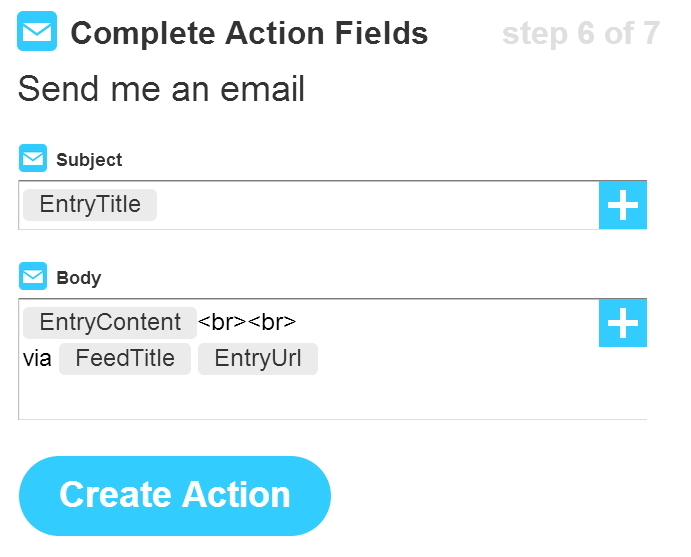 Get notified through mail for new post on Softnuke. If it’s going to rain tomorrow, send me an email!